Starting in the Panhandle, Florida wildlife officials are holding a few public workshops on the potential designations of Critical Wildlife areas. 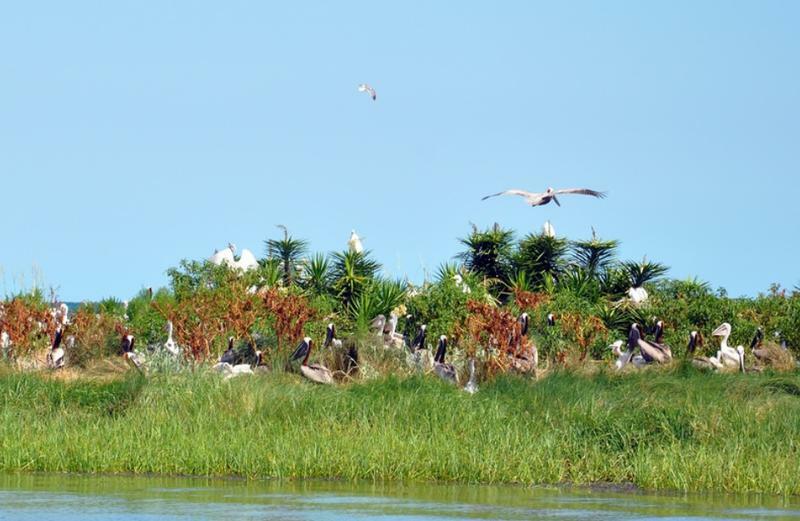 The goal is to protect vulnerable wildlife—mainly birds—from human disturbances and predators. Memorial Day weekend will bring thousands to Florida’s beaches. 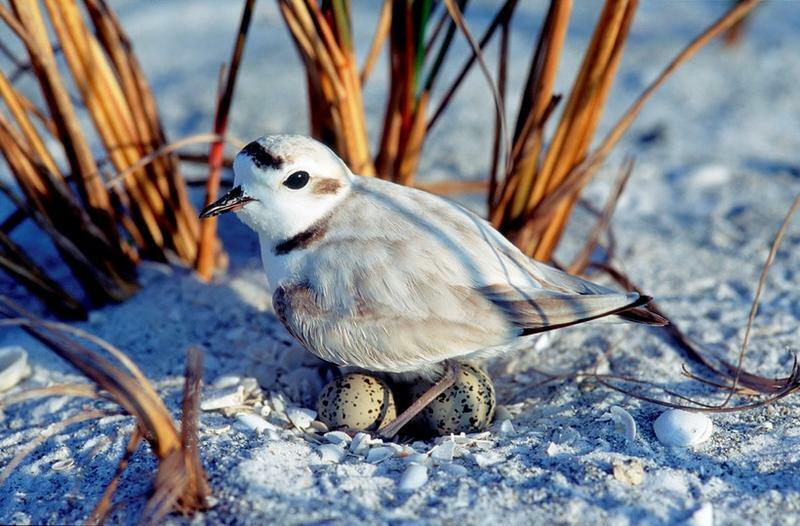 Nick Evans reports environmental groups and state officials are warning visitors to be careful around shore nesting birds. 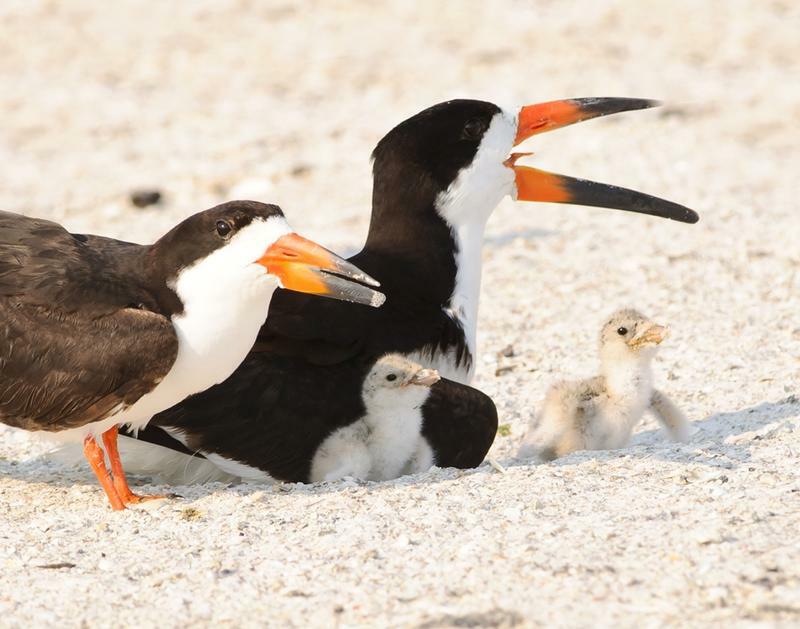 This weekend, Florida’s beaches will be teeming with families enjoying an extra day off, but that can be bad news for some of the wild families who call the dunes home. But a Tallahassee troop of Daisy Girl Scouts is using some of its cookie money to help protect shore nesting birds.